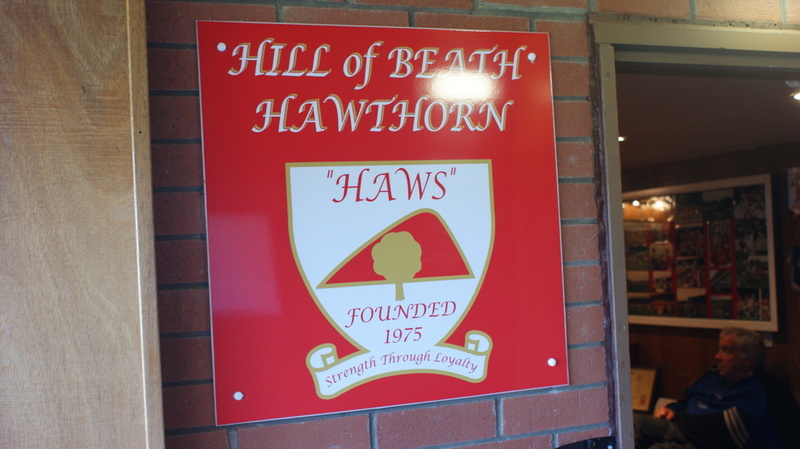 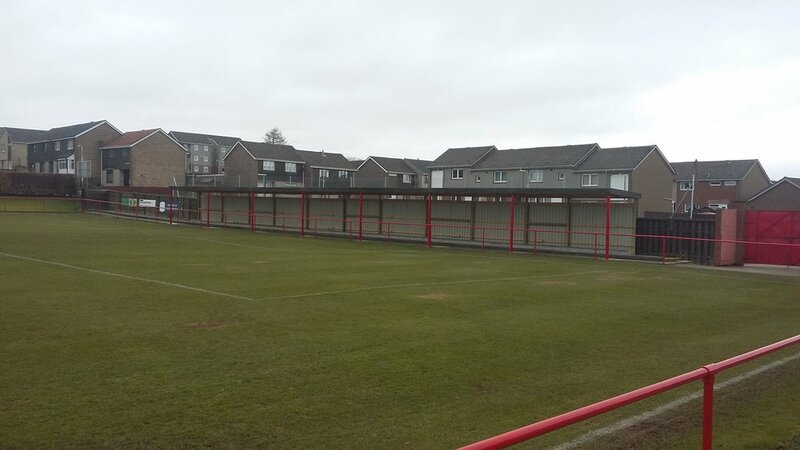 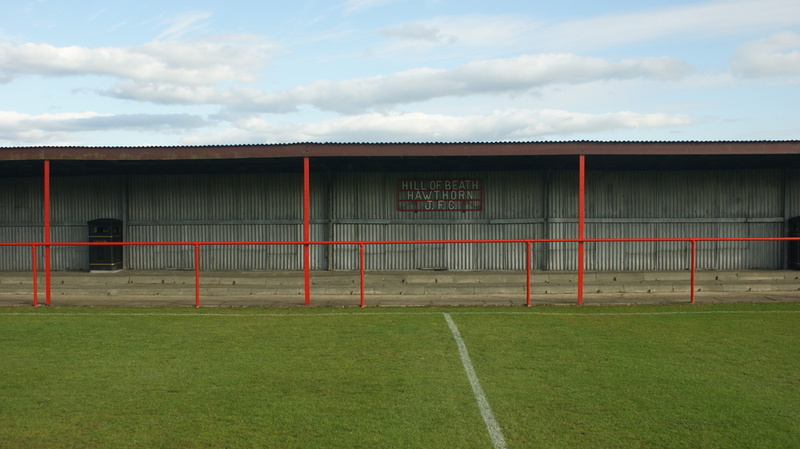 Keirs Park Ground — Hill of Beath Hawthorn F.C. 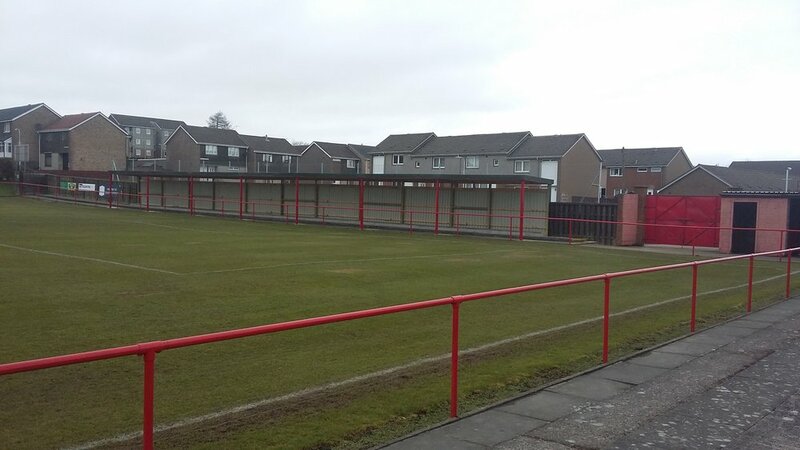 Keirs Park is situated next to the fantastic Hill of Beath Ex-Servicemen's club. 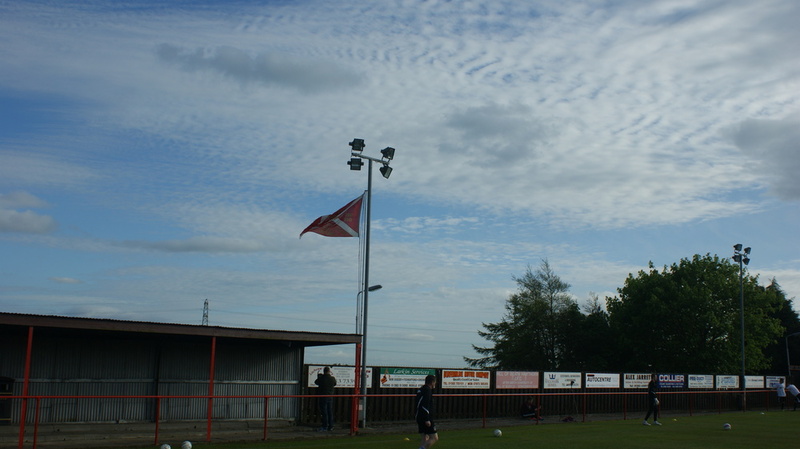 Fans can stop of here on their way to the match for food, drink and after game hospitality.